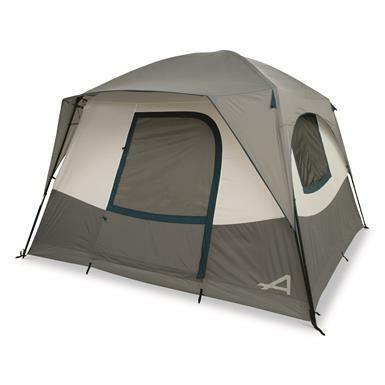 19'l. 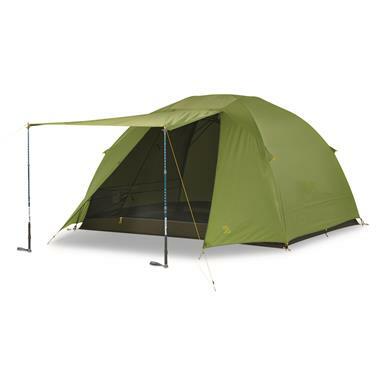 x 9'w. 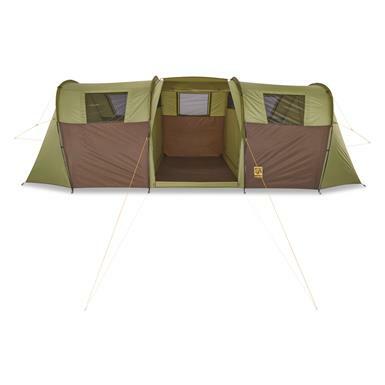 x 6'3"h., packs to 30"l. x 11"w.
Spacious setup for an extended stay in nature. 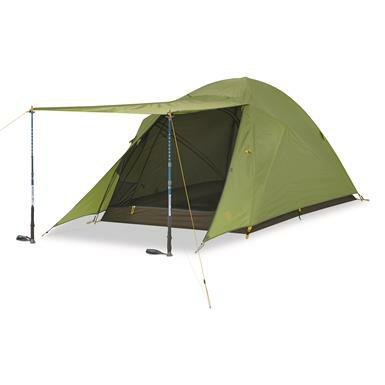 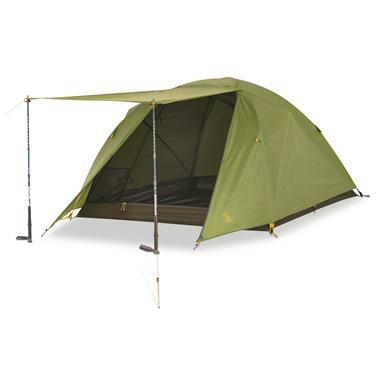 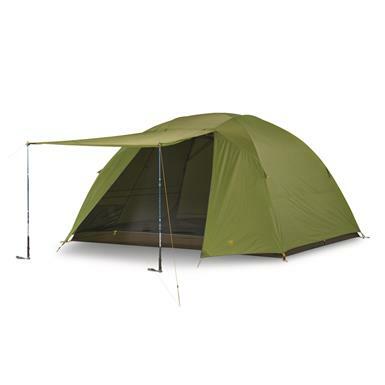 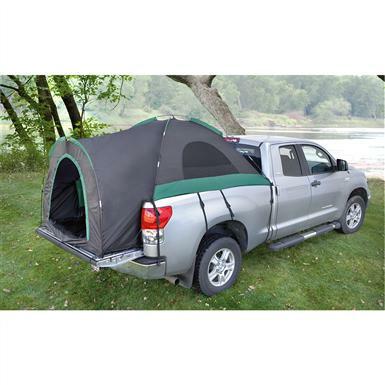 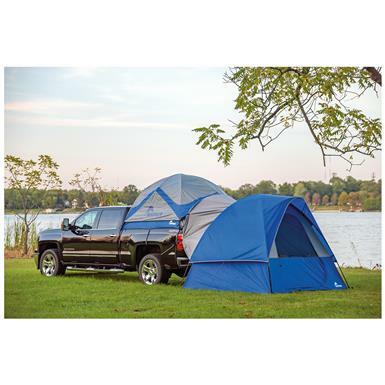 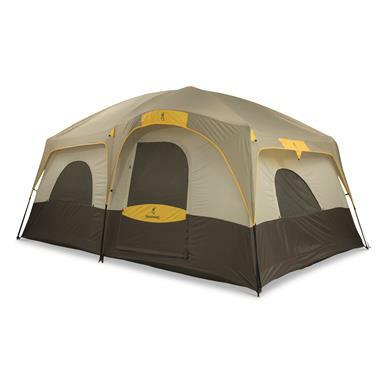 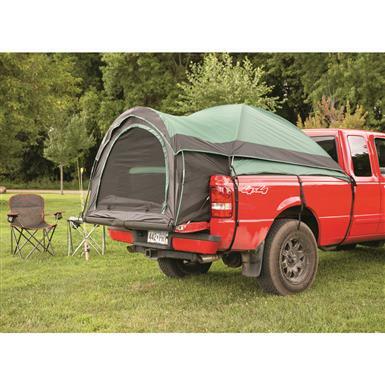 109"l. x 129"w. x 71"h., packs to 26"l. x 9"w.
Traditional dome tent in a big, family-size package.